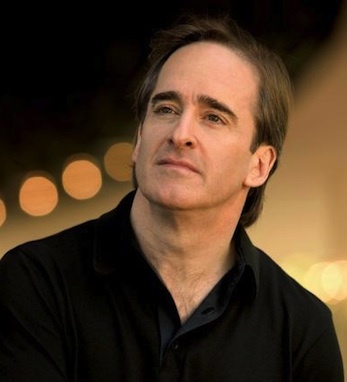 James Conlon, Music Director of the Los Angeles Opera since 2006, is one of the world’s leading conductors. In addition to his work at the L.A. Opera, he is also the Music Director of the Ravinia Festival and Music Director of the Cincinnati May Festival. Conlon has conducted in concert halls all over the world, including Teatro alla Scala in Milan, the Royal Opera in Covent Garden, London, and over 260 performances at the Metropolitan Opera House since 1976. Conlon has won Grammy awards, the New York Public Library’s “Library Lion,” and was awarded the Galileo 200 Prize in 2008. In his role as the Music Director of the Los Angeles Opera, Conlon has worked to raise awareness of composers whose lives and works were affected by the Holocaust, creating the “Recovered Voices” series at the LA Opera. Interestingly, Conlon did not come from a musical background. He grew up in Queens, NY in the 1960s. His mother, Angeline L. Conlon, was a freelance writer and his father worked as an assistant to New York City’s Commissioner of Labor during Mayor Robert Wagner’s administration. Neither his parents nor siblings possessed any musical interest. Yet, after he saw a performance of La Traviata at the age of 11, Conlon’s path to becoming a world-renowned conductor was set in motion. He began with aspirations of being a tenor, then later a baritone, until he found his true calling in conducting, which he studied at the prestigious Juilliard School in Manhattan. He will continue to serve as Music Director of the Los Angeles Opera through the end of the 2012-13 season, and perhaps longer.